Hi, I'm Jean Armour Polly, also known as Net-mom®. Yes, Net-mom is a registered trademark. In its heyday this site was a popular website for kids, parents, and educators, though now it serves as an archive about some of my past projects and as a personal homepage. A popular and sought-after voice evangelizing use of the nascent Internet, she helped foster new online communities in settings as diverse as public libraries, k-12 schools, and Indian Nations. 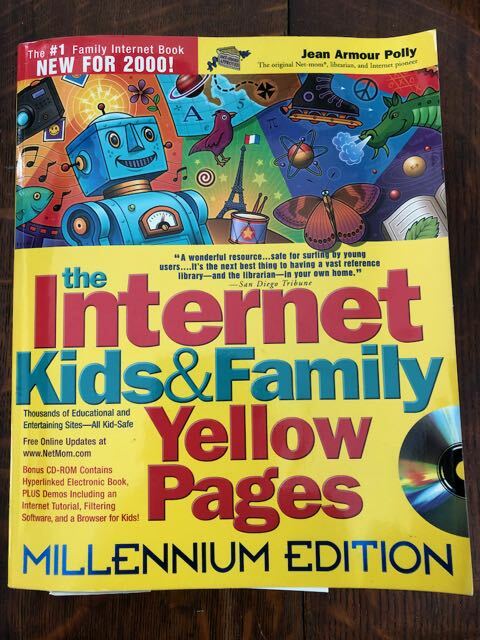 As connectivity grew, search engines were emerging, but trustworthy and good content, especially for children, was difficult to find. 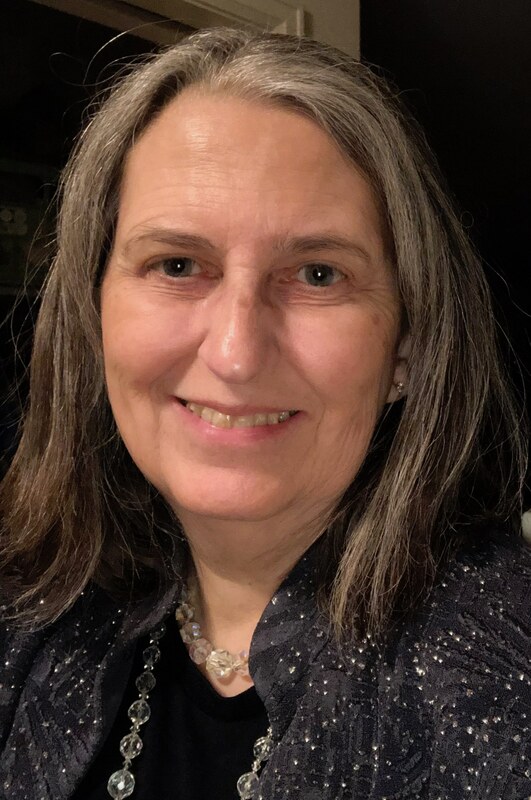 Polly, a professional librarian, soon focused on hunting and gathering networked resources, and under her brand as Net-mom® she helped families and educators learn to find and safely use the Internet’s best sites.